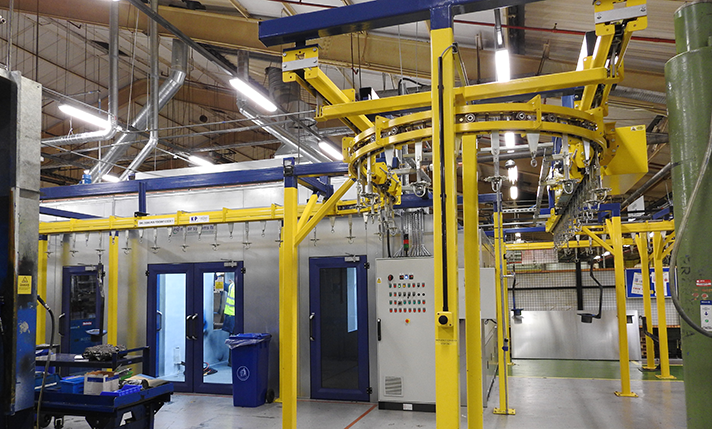 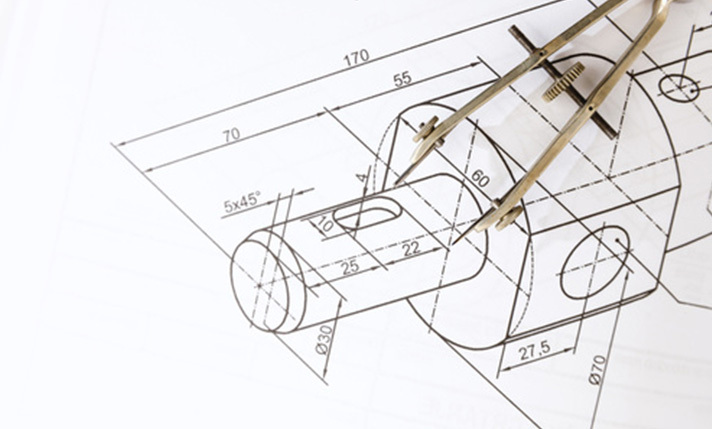 FM Nicholson offers a range of products for the efficient conversion of warehouse space. 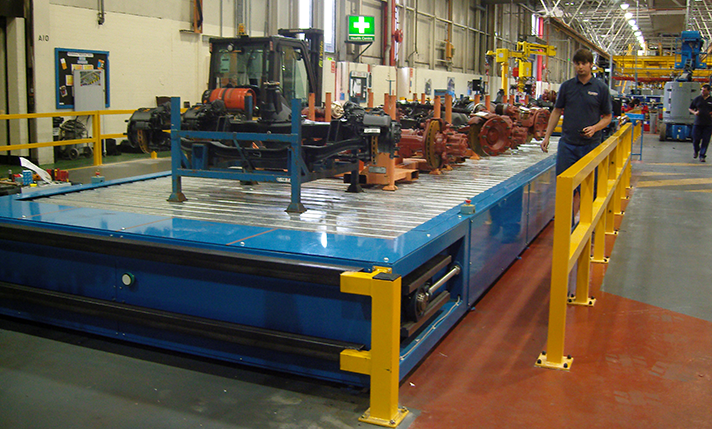 At FM Nicholson, we specialise in the most efficient and effective method of moving products from A to B in storage, distribution and manufacturing facilities. 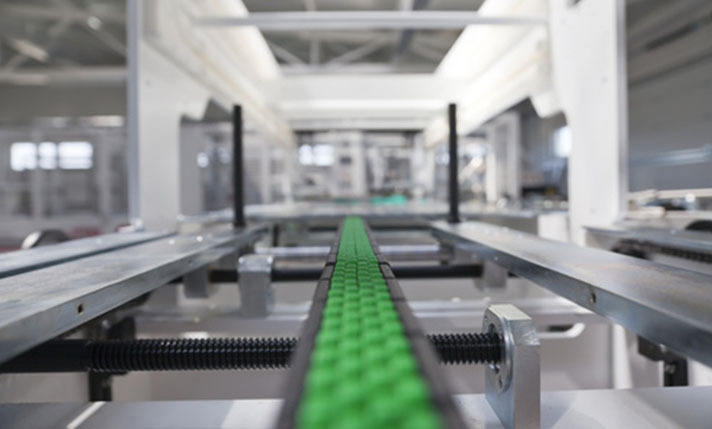 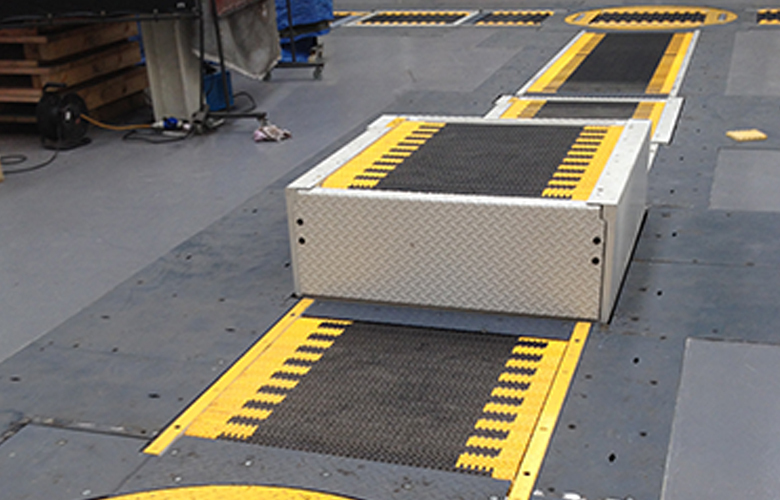 FM Nicholson Group design and manufacture Conveyor Systems to handle products from plastic containers to full pallets, at rates compatible with high speed packing, sortation and automation. 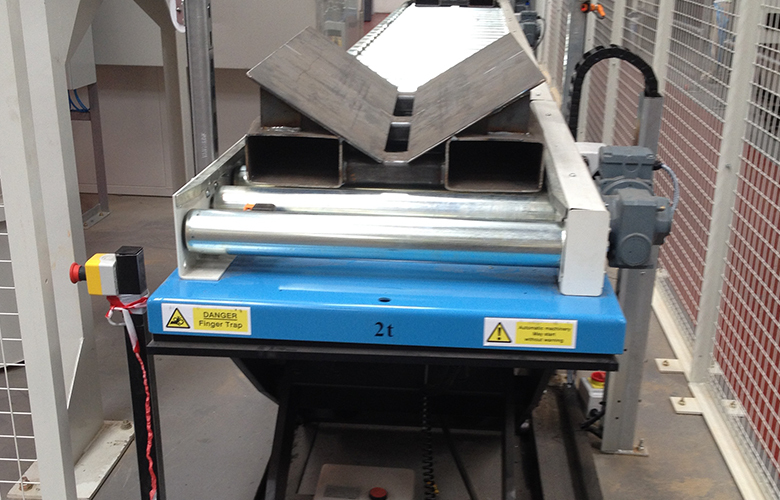 We manufacture Pallet Conveyors with capacities up to 2 tonne per pallet. 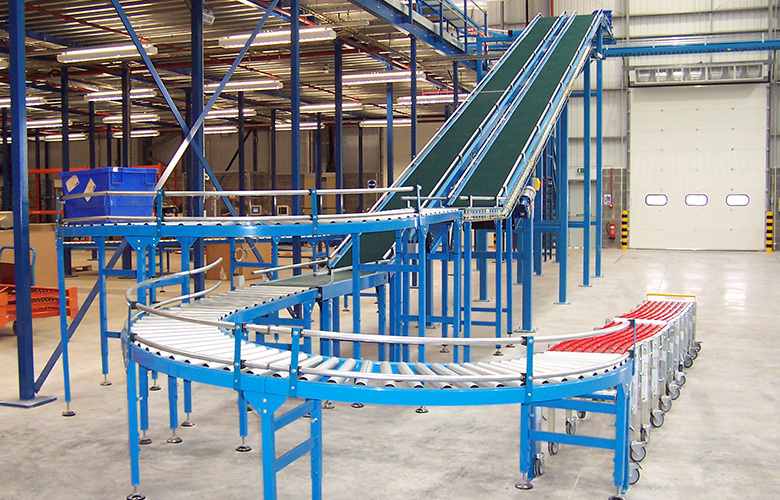 Our standard range of powered roller and chain conveyors can handle up to 100 pallets per hour. 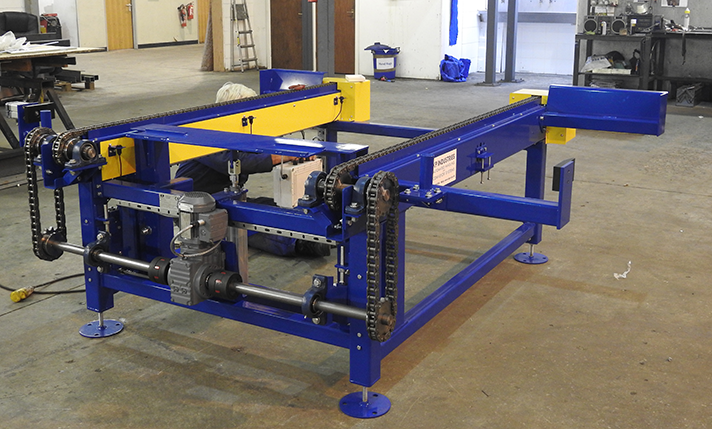 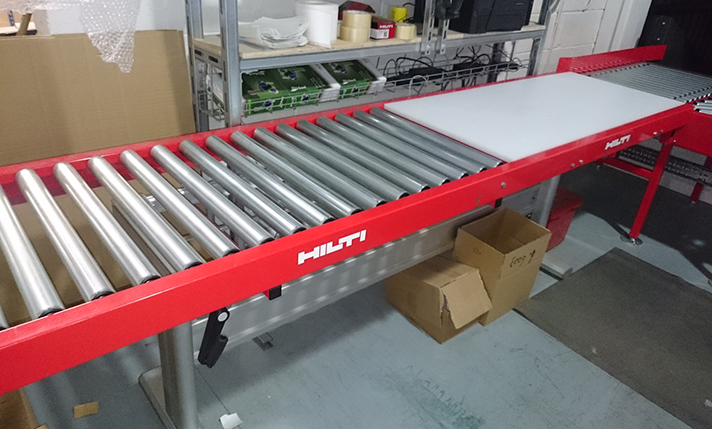 For arduous or heavy-duty production areas our well designed and robust Chain Conveyors offer years of serviceability and are also used in our transfer units. 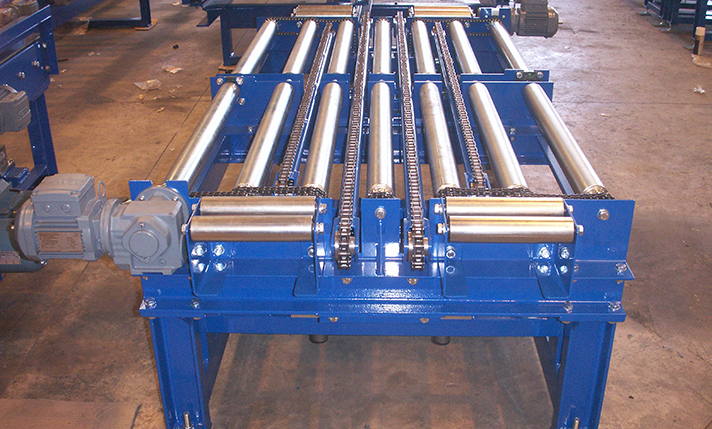 We supply two different types of Powered Roller Conveyors - heavy duty and medium/light duty - with variations of each type. 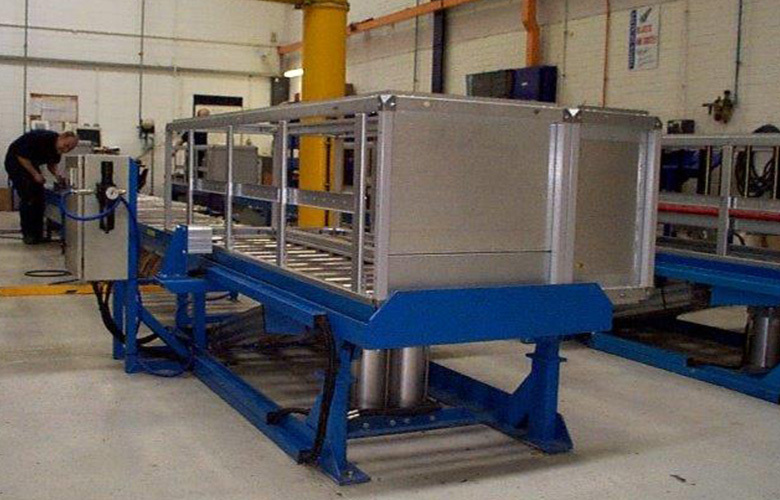 With an extensive range of Gravity Conveyors FM Nicholson Group offer an unrivalled service, with frames wet sprayed or powder coated. 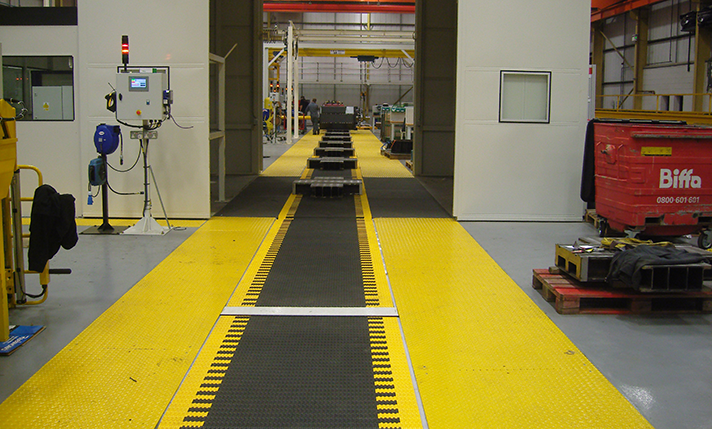 We offer a wide range of Overhead Conveyor Systems from light duty to heavy duty in power and power and free configurations.